Got questions for us? 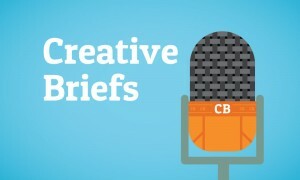 Submit them to the Creative Briefs podcast! Curious about strawberryluna, what we do, and how we do it? Here is your chance to ask away! AIGA Pittsburgh’s awesome podcast Creative Briefs has asked us to join their roster of Pittsburgh based design interviews. And of course, we’re super stoked. But we can’t do it without you. So ask any questions that you might have for us about printmaking, working for rock bands, design, craft & arts festivals, working for ourselves, freelance life, the day-to-days of an active studio, whatever’s on your mind. Submit your questions right here to Creative Briefs by the afternoon of 1/3/13 and we’ll do our best to answer them. The more questions, the merrier! The air date for our interview by Creative Briefs podcast is still TBA but rest assured, it’s coming up in the next week or so. So stay tuned! New poster released: Sara Bareilles Tour poster & merch suite! 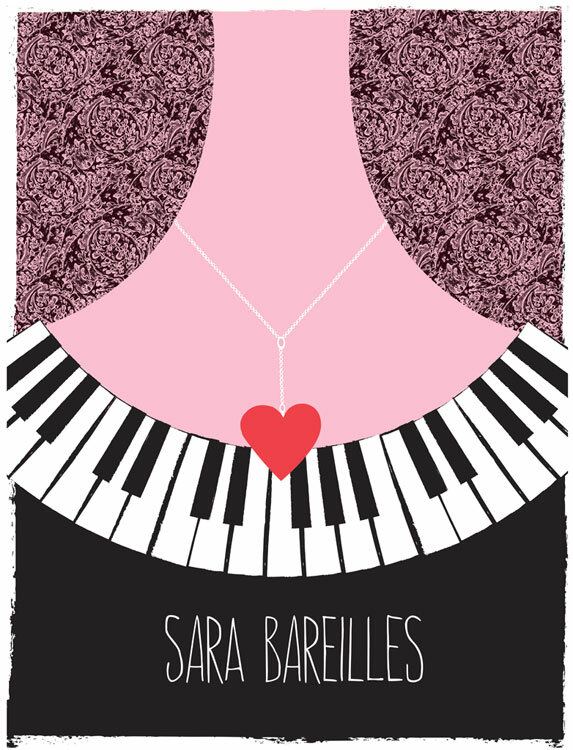 3-color silkscreen Tour poster for Sara Bareilles, click for more info or to purchase. Oh yeah! We’ve got another set of new designs to share today, and this is a fun one for sure. Back in the late spring one day I received a convo in my Etsy shop from the lovely Sara Bareilles about doing some new merch pieces for her upcoming tours. Holy smokes! What a sweetpea. After a few backs and forth talks with the team she has, and having the pleasure of seeing her play live as well as have a meeting in person with her in Pittsburgh we were able to get to work on a suite of designs for this amazing artist. Huzaah! 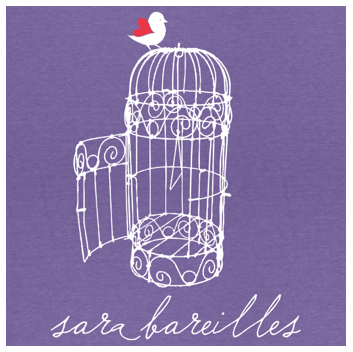 We worked to create a series of pieces, including a new Tour Poster, tote bag and tank top for Sara Bareilles’s lively merch table. The Tour Poster (above) is available with Sara on tour as well as in her web store here, and we have a very limited number on our site for sale as well here. The tote bag and tank top are both available exclusively from Sara’s merch tables on tour and in her web store here, so go on over and get your bad self outfitted! Sara Bareilles is on a major tour this summer and playing near you, check out the dates HERE. Click for more info or to purchase this tank top! 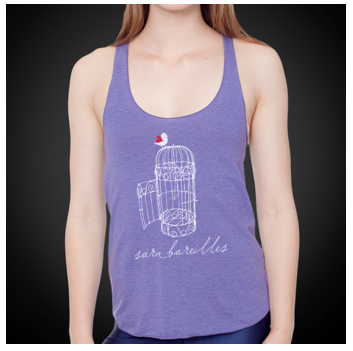 Detail of our tank top design for Sara Bareilles. Click for more info or to purchase exclusively from her web store. Go green & go pretty. 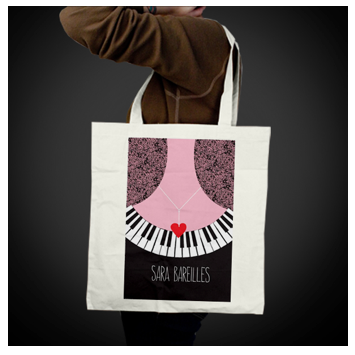 Tote bag designed for Sara Bareilles. Click for more info or to purchase from her web store.